We provide secure storage buildings that restrict unauthorized access, so you can feel confident when your items are stored here. When you’re shopping for storage solutions, you have quite a few options available. However, not all facilities will offer the same level of security. Some storage facilities only have outdoor storage space, while others are multiple stories, making it more difficult to move items in and out of your space as needed. Accessibility is very important for most storage renters, which is why our storage buildings at Ashe Van Lines Moving & Storage are easy to get in and out of when you need to move items. 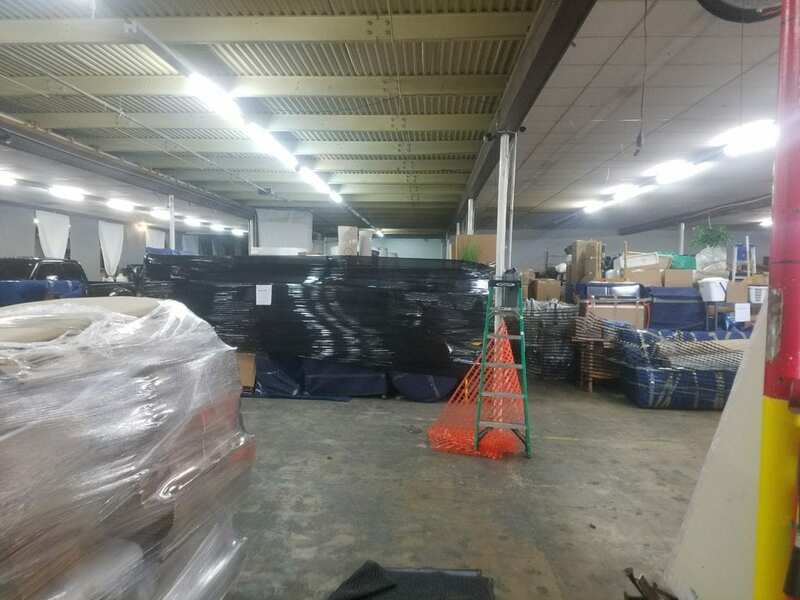 Additionally, we provide secure storage buildings that restrict unauthorized access, so you can feel confident when your items are stored here. There are a number of reasons you might be shopping around for storage solutions. Perhaps you’re planning to move and you need a temporary space to store some of the stuff that is making your home feel a bit crowded. When you’re taking photos of a house in preparation to put it up for sale, it’s important that the space looks clean, bright, and appealing. A home that’s overloaded with too much stuff will feel cramped and stuffy, which could deter potential buyers. You might also need to use our storage buildings if you have some extra stuff that you need to store away from your home on a long-term basis. We provide customizable and flexible solutions that work with your situation, all available in our secure storage buildings that keep your possessions safe. Contact us at Ashe Van Lines Moving & Storage to learn more about our options. At Ashe Van Lines Moving & Storage, our storage buildings are available to residents of Hickory, Gastonia, Mooresville, Huntersville, Denver, Morganton, Asheville, and Concord, North Carolina.